Consumer trends set to drive fresh produce growth includes an increasing need for convenient, healthy options. Image by igorovsyannkov, available at pixabay under a CC0 license. Australia’s fresh produce sector offers great potential for future sales growth, according to a report released by Neilsen this month. 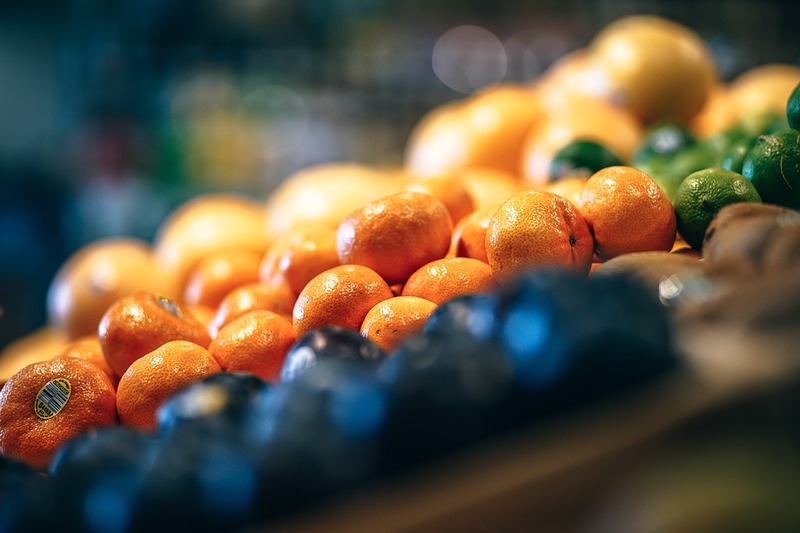 The analysis, which was originally published in Produce magazine, noted that although Australian households are spending more money on healthier packaged grocery items, sales of fruit and vegetables have remained relatively flat. Despite the overall lack of growth, some products did perform exceptionally well, suggesting that there are opportunities yet to be realised. The dollar value of packaged salads and salad mixes, blueberries, mandarins and mangoes has increased in recent years, reflecting developing consumer trends. Premiumisation refers to items or formats that provide a better consumer experience such as eating quality or convenience. To date, Australian shoppers have indicated that they are willing to pay a higher price for these items, as evidenced in increasing sales of snacking tomatoes and ready to eat formats such as salad bowls. Availability is also a significant driver for sales growth, especially when it comes to produce limited by seasonality. Sales of blueberries increased by 20% in 2018*, driven by oversupply, which caused the price to weaken – attracting a new set of consumers. Availability will also be driven by innovation in production – such as varieties that last longer on the supermarket shelf. Even with the recent price increase of bananas, consumers continued to stick with Australia’s favourite fruit. The trend shows that the role and understanding of price is a significant factor when it comes to maximising industry sales and profits. Despite a price increase of 17% in the last 12 months to May 2018, dollar sales of bananas increased by 4.6%. Keeping Australian consumers informed is a key strategy in influencing shopper decision-making. Australians are increasingly interested in choosing healthy options but are also influenced by food trends. A great example of this is the increase in popularity of avocados, in part due to the smashed avocado trend. As the focus on health and well being increases – both in terms of consumer wants and marketers’ strategies – the fresh produce sector has a natural advantage. The challenge for the industry is to remain relevant and to connect with their target audience in an increasingly busy marketplace.